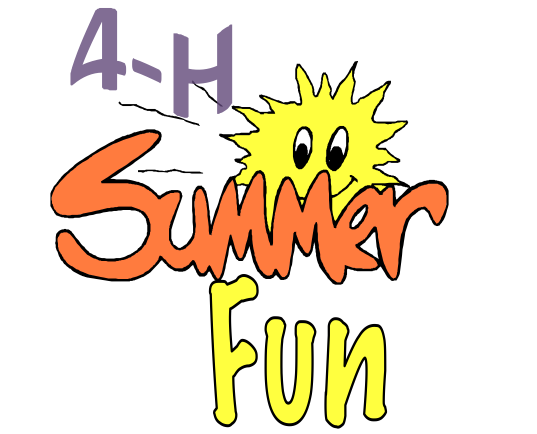 It is time to register for Hertford Counties 4-H Summer Fun! We have lots of activities for you to choose from this summer so register early before the spaces are all full. Camps will focus on gardening, marine science, culinary skills, fossils, hunter safety, boater safety and nature. There is something for everyone. All youth must complete 4-H enrollment. This year North Carolina 4-H has gone to a new online enrollment system. The 4-H enrollment must be completed in order to participate. No space is guaranteed until enrollment is complete and payment has been turned in to the 4-H office. Please click on the following link to access our 2018 4-H Summer Fun booklet. To directly go to the Summer Fun sign up form. We look forward to a fun filled summer! !